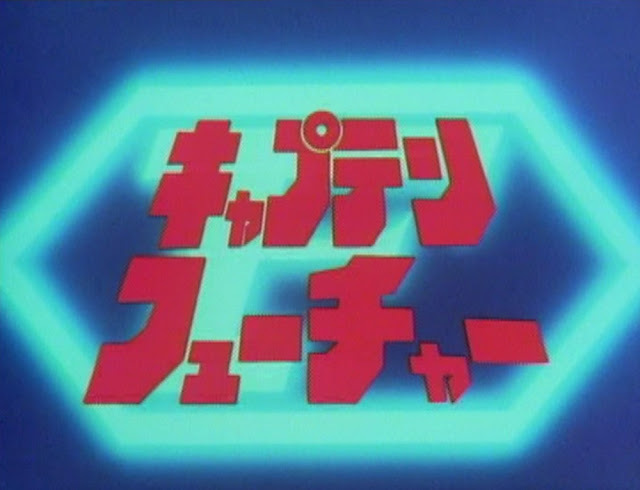 Back in the mid 1990s, watchful cable TV viewers got to see a 1993 English version of the 1980 series that was a remake of the 1963 anime series based on manga that had first been published in 1956. Confused? Yes. What am I talking about? The New Adventures Of Gigantor, of course! 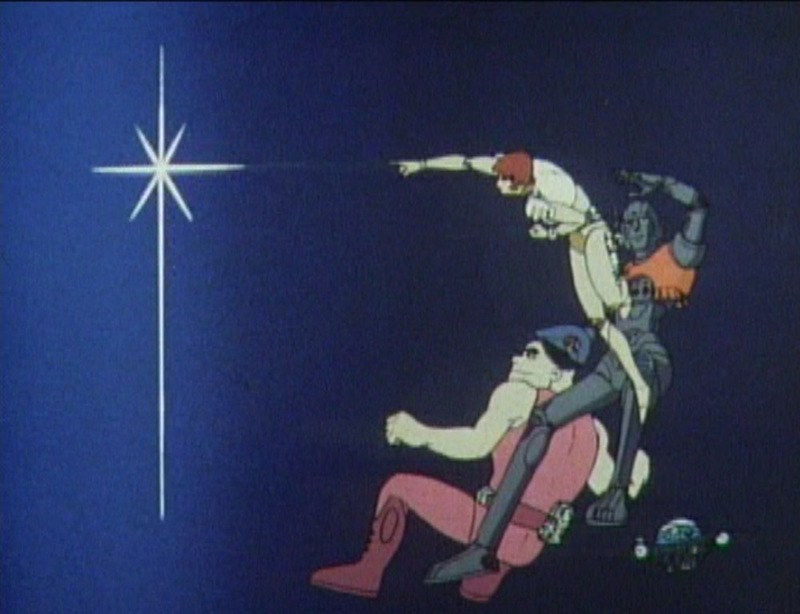 In 1980 the anime scene was in the midst of what would become a periodic spasm of remake fever. 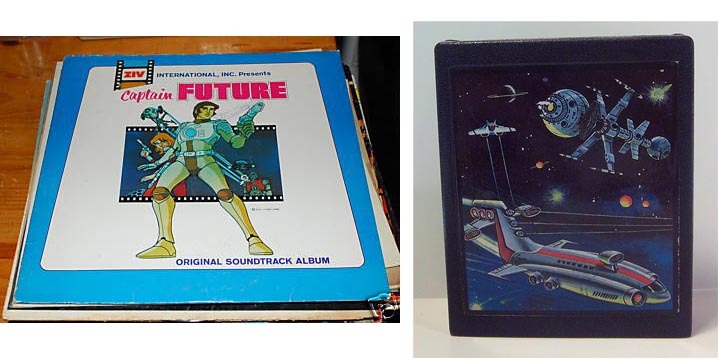 60s shows like Tetsuwan Atomu and Cyborg 009 had recieved exciting new color updatings, and other 60s shows like Sazae-San had actually never gone away. 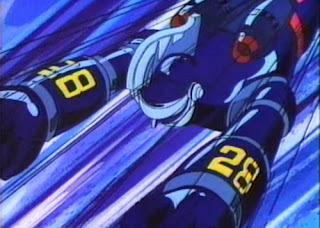 The time was ripe for the return of the original space-age robot, Tetsujin-28! Based on the pioneering manga by Mitsuteru "Giant Robo" Yokoyama, it's the story of a young boy and the flying super robot that is at his command, enabling him to wear blazers and short pants and battle evil monsters and villains and not have to go to school. Dubbed and released in the United States as Gigantor, it became an integral part of the childhoods of TV-babysat children. The 1963 Tetsujin-28 series had been produced by TCJ, an early TV anime studio that produced other popular series like Eight Man and Prince Planet. Many TCJ shows would become hits in America, among them Gigantor, which was produced by Fred Ladd and screenwritten by Peter Fernandez, who would later go on to produce something called Speed Racer. TCJ later changed its name to Eiken, and would later produce UFO Daiapollon and Cooking Papa. 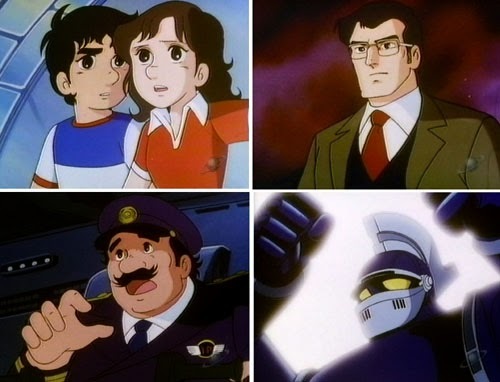 For some reason the show was revived by a different studio, Tokyo Movie Shinsha (TMS for short), at the time known for manga-based hits aimed at an older audience like Lupin III, Rose Of Versailles, and Aim For The Ace. The new Tetsujin-28 series had a completely redesigned look; gone were the popeyed big-foot Tezuka style characters and the pot-bellied, charmingly clunky Tetsujin - instead we got slick 80s style super robots and a clean, high tech ultra scientific look, with appealing, international clear-line style character design. The show would almost serve as a visual blueprint for TMS's next super robot series, the seminal God Mars, also based on a Mitsuteru Yokoyama manga. 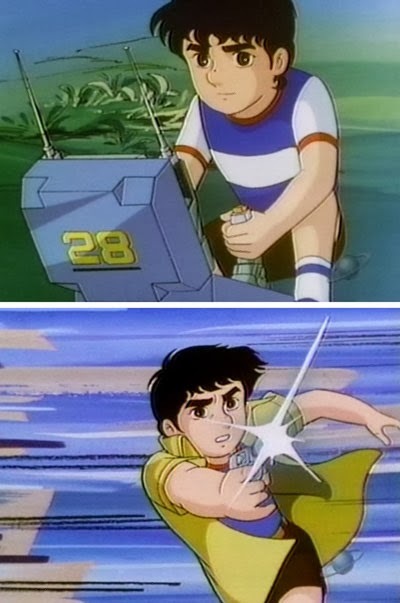 Script-wise the new Tetsujin series was an updating of the original 1963 show; young Shotaro Kaneda finds his departed father had secretly built a super robot that coincidentally can be controlled via joystick and voice commands. 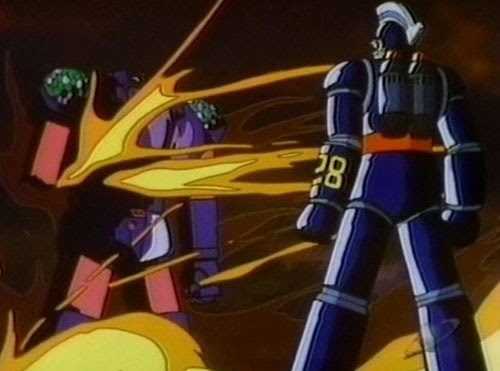 In the original, Tetsujin was built as a weapon for the Imperial Japanese Army; but in the 1980 version Shotaro's dad was preparing for attacks by space aliens. Shotaro's scientist friend Dr. Shikishima and policeman Inspector Ohtsuka return to assist in the battle against evil. 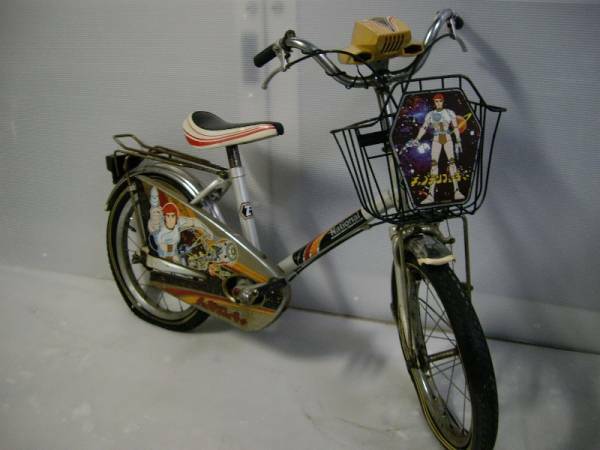 The 1980 series would prove popular in Japan and other worldwide markets, but in spite of America's fond memories of Gigantor, it would be 13 years before the show would be seen in the United States. 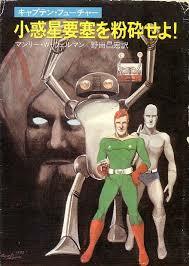 Fred Ladd- producer of the original Gigantor, Astro Boy, Kimba The White Lion, and fresh off working on Sailor Moon for DIC- took the 1980 Tetsujin-28 and reconfigured it into "The New Adventures Of Gigantor". 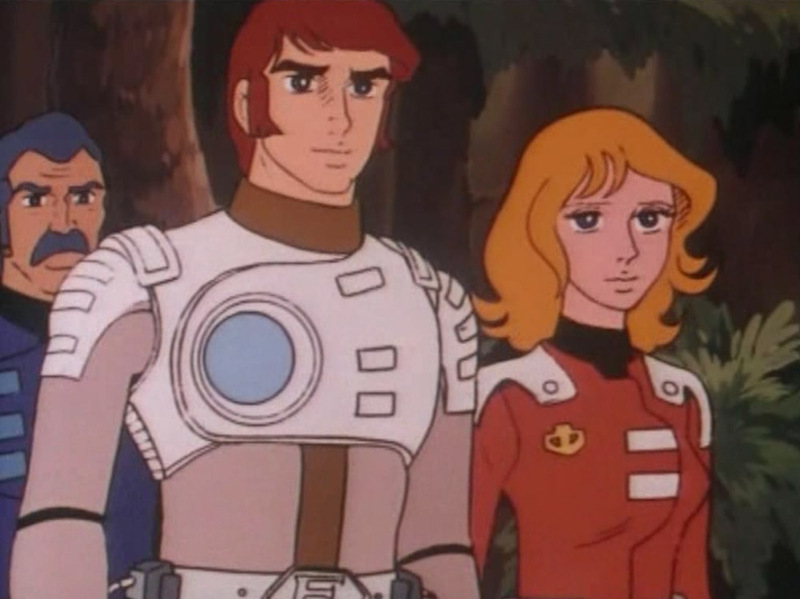 The original calypso-beat Gigantor theme was pressed back into service, and a colorized sequence of the original show served as a segue into the new series, which was presented as a sequel. The show ran from September 1993 until January 1994 as part of a block of cartoon programming on the Sci-Fi Channel- not even half a year. It's a shame, because it's an appealing, fun show that quickly dispenses with the 'monster of the week' format. 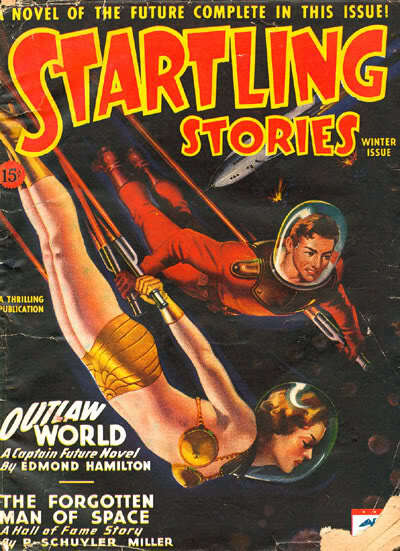 As the series progresses it moves into outer space with fleets of laser-blasting warships displaying both a Star Wars influence and the training TMS was getting in preparation for the galaxy-spanning adventures to come on God Mars. Hopes of a DVD release are faint; Mr. Ladd reports that the home video rights were held by LIVE Entertainment Inc., which went under in the late 1990s. 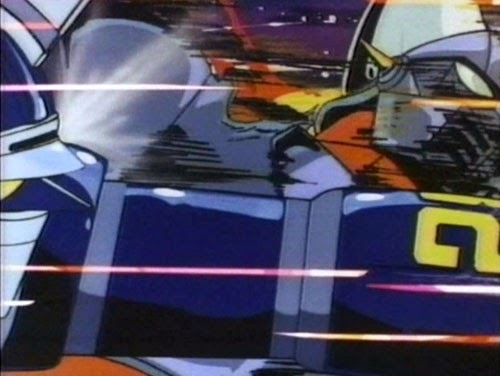 With the death of Tetsujin-28 creator Mitsuteru Yokoyama, the ownership of home video rights was made even less clear. 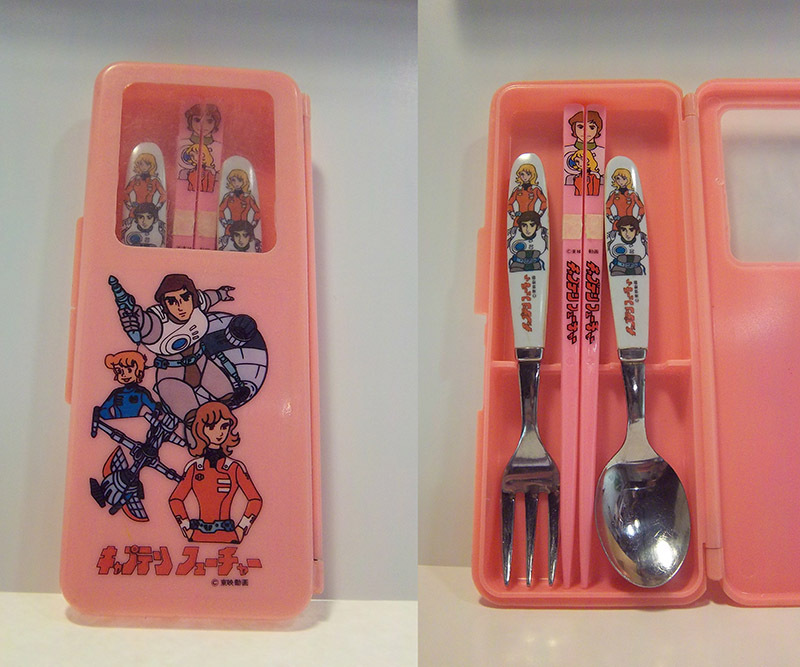 Still, we've seen releases of even more obscure series... 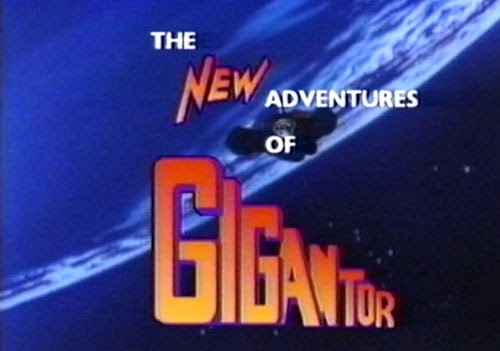 I don't know that there's a lot of demand for The New Adventures Of Gigantor, but the show deserves more of a chance than four months of cable TV exposure. 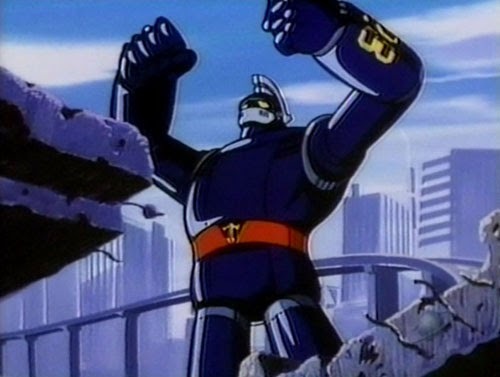 Tetsujin-28 would of course go on to spawn the early 90s sequel Tetsujin-28FX (a sequel to the original Tetsujin-28, not the 1980 version), a live-action film with computer-generated giant robots smashing cities and each other, and a 2004 remake anime series that returned Tetsujin to its 50s postwar roots. Clearly the interest in bigger than big, stronger than stronger robots is still there, and they will always be ready to fight for right... against wrong. Short post from me this week because I am busy with Real Life Sorts Of Things. If you want to read something I wrote about classic anime, I would suggest you hie yourself to your nearest newsstand and pick up the latest issue of OTAKU USA, where among other things there's an article I wrote about Speed Racer. There's also a great interview with Ippei Kuri and loads of other features about anime and manga and videogames and movies and otaku culture around the world. So don't delay, do it today! Also give a hoot, don't pollute, and be cool, stay in school.